Links Section with most detailed monthly up-dated calendar of sensors related events in 2007-2008. Links Section with most detailed monthly up-dated calendar of sensors related events in 2007-2008. 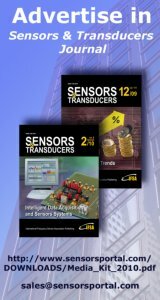 Do not miss EUROSENSORS 2008 !